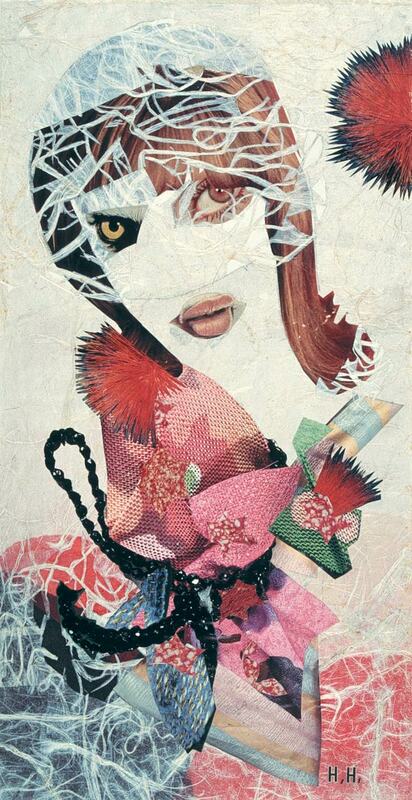 The Kunsthalle Mannheim in Germany shows from April 22 to August 14, 2016 “Hannah Höch: Revolutionärin der Kunst“, the first extensive retrospective of the work of Hannah Höch after the Second World War. 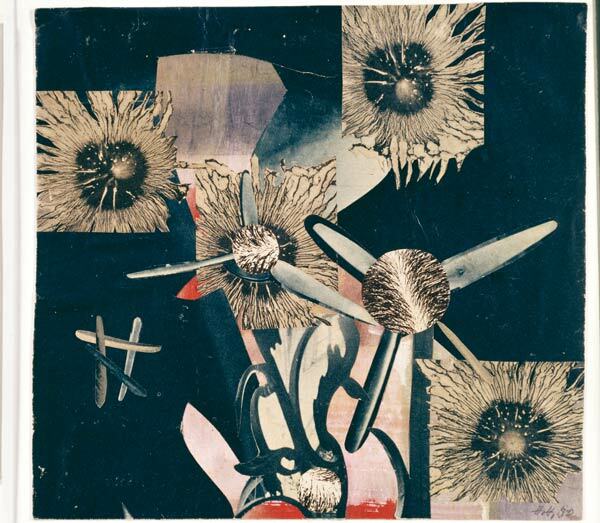 Hannah Höch (1889-1978) is considered the most important German artist of Classical Modernism. She worked as an artist from 1916 until her death in 1978 which is more than 60 years of creativity(!) By focusing on the Hannah Höchs works after 1945, the Kunsthalle Mannheim recognises the value of the entire oeuvre of Hannah Höch and highlights the central role of the artist in the fabric of contemporary and 20th century. The curators Dr. Inge Herold and Dr. Karoline Hille present ca. 150 art works, divided into eight sections. Among them are works which have never exhibited before. © Berliner Sparkasse, © VG Bild-Kunst, Bonn 2016. 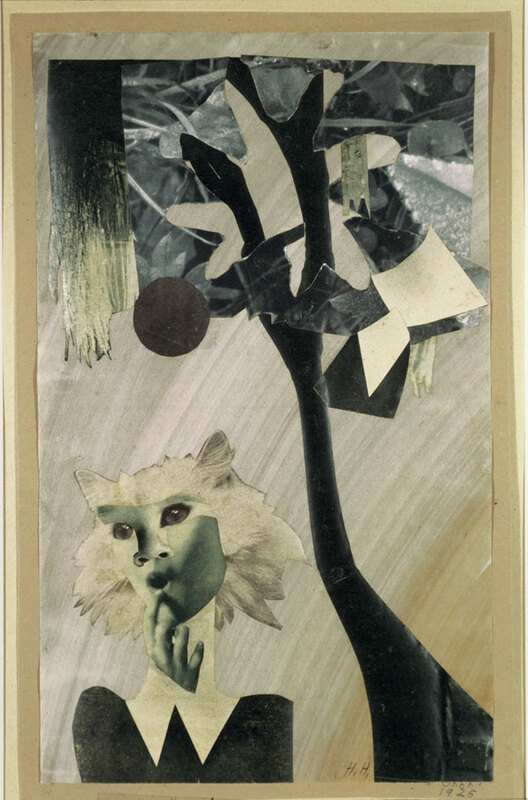 Hannah Höch (1889-1978): Ohhh, 1925. Collage, 35,5 x 21,5 cm. © Berliner Sparkasse, © VG Bild-Kunst, Bonn 2016.
was an artistic and cultural pioneer. A member of Berlin’s Dada movement in the 1920s, she was a driving force in the development of 20th century collage, which she invented together with fellow artist Raul Hausmann. Splicing together images taken from fashion magazines and illustrated journals, Hannah created a humorous and moving commentary on society during a time of tremendous social change. 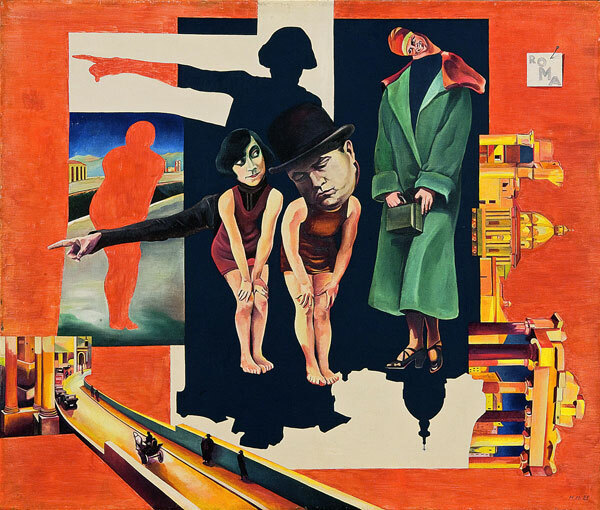 Hannah Höch ‘considered herself a part of the women’s movement in the 1920s, as shown in her depiction of herself in Schnitt mit dem Küchenmesser DADA durch die letzte weimarer Bierbauchkulturepoche Deutschlands (1919–20). Her pieces also commonly combine male and female traits into one unified being. During the era of the Weimar Republic, “mannish women were both celebrated and castigated for breaking down traditional gender roles.” Her androgynous characters may also have been related to her bisexuality and attraction to masculinity in women (that is, attraction to the female form paired with stereotypically masculine characteristics). – Wikipedia (July 2016). Hannah Höch (1889-1978): Roma, 1925. Öl auf Leinwand, 90 x 106 cm. © Berlinische Galerie – Landesmuseum für ModerneKunst, Fotografie und Architektur, © VG Bild-Kunst, Bonn 2016. 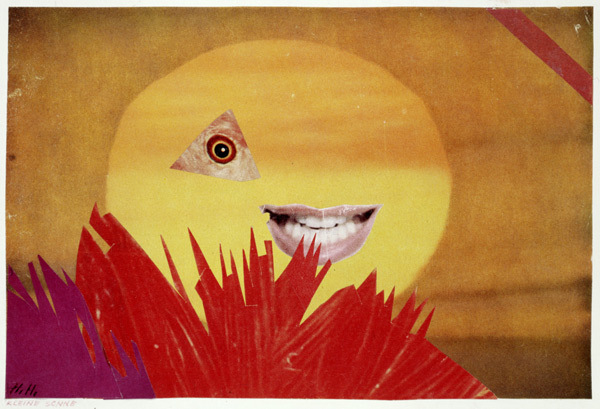 Hannah Höch (1889-1978): Kleine Sonne, 1969. Collage, 16,3 cm x 24,2 cm. © Berliner Sparkasse, © VG Bild-Kunst, Bonn 2015.